We look forward to getting to know you. Fill in the below information to start a dialogue with one of our Marketing Professionals. 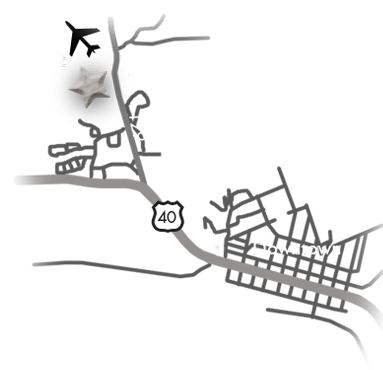 The Aviator Garages are ideally located on the edge of Steamboat’s city limits, at the gateway to the Elk River Valley. Just minutes from downtown at the Steamboat Bob Adams Municipal Airport. The Aviator Garages climate controlled units make for the perfect place to store all of your precious toys, and provide a safe and private environment for some of your most personal assets.